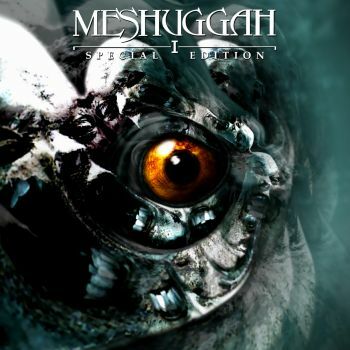 MESHUGGAH - I SPECIAL EDIT. VINYL (LP BLACK) | Online Shop | Wizard LTD. Album: "I SPECIAL EDIT. VINYL (LP BLACK)"
dedicated to pushing the boundaries of extreme music, simply because doing so comes naturally to them.